Good morning from the Murphy-Cam Project! While Murphy and I were out galavanting, we saw an interesting sight. 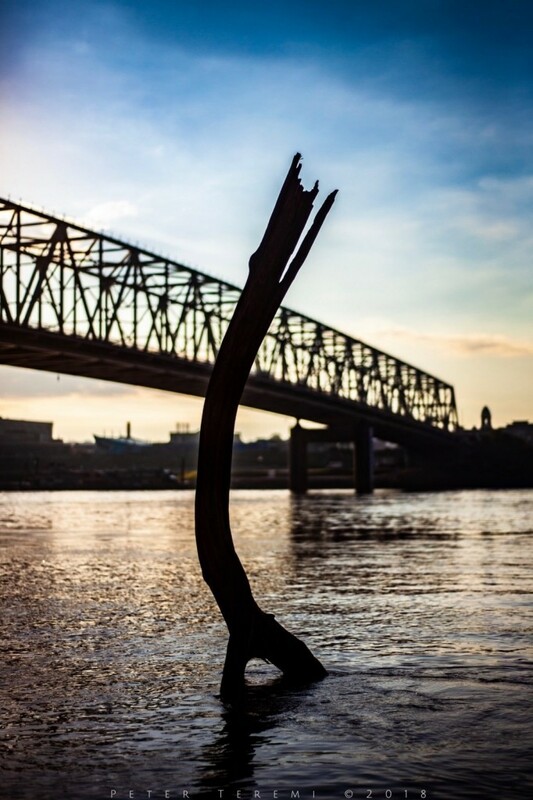 A remnant from recent rains and subsequent river enlargement, this laughingstick greets the morning. I hope this made you smile as it did me. Wishing you Godspeed wherever life takes you today!